If you’ve ever walked up to a deli and ordered bagels with lox, you were probably served cold smoked salmon. Over the years, these two terms have become blended in the Modern American vernacular, but these are actually two different foods treated to very different processes. 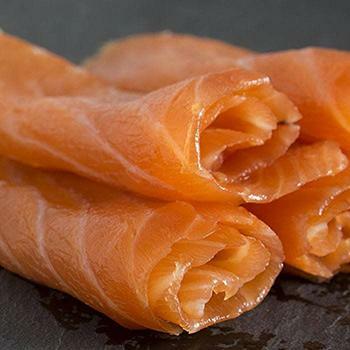 Smoked salmon is always delicious when made from the freshest, highest quality fish, but there are two main types of smoked salmon and they each have very different tastes, textures, and uses. 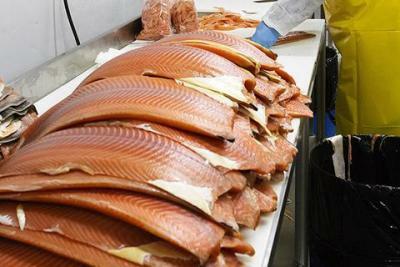 How Is Smoked Salmon Made? 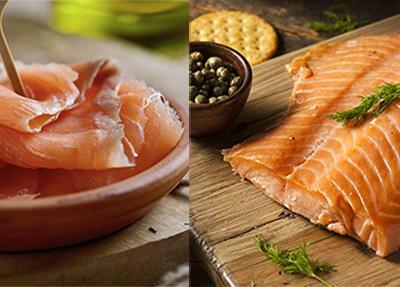 High-quality smoked salmon has a delicious buttery texture if it’s cold smoked or a flaky texture if it’s hot smoked. Depending on the type of wood used for smoking the salmon might have a strong smoky flavor or a mild smoky finish. Depending on the curing recipe and herbs used there could be a hint of sweetness, a touch of dill, both of these or neither of these. 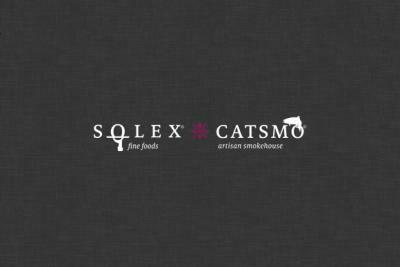 You’re in the market for caviar and you’re not 100% sure what you’d like to buy. Maybe you’re new to this treat and don’t know what to try out first. 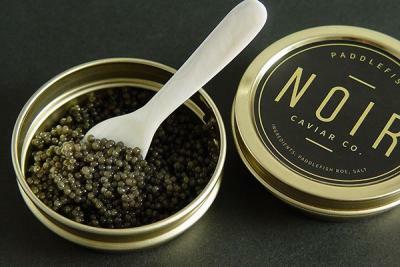 Or you’re in love with caviar but want to make sure you get a truly stellar roe for an upcoming event or new recipe. 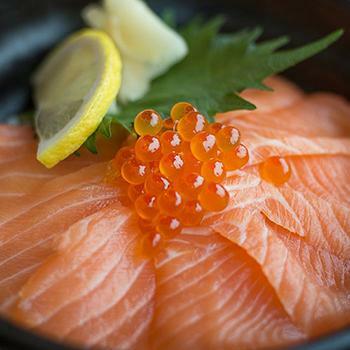 As more consumers have made the effort to move away from meat, the demand for fish—and salmon in particular—has steadily grown. It’s easy to see why, salmon is high in protein, low in calories, and contains healthy fats that help to lower the risk of heart disease and improve brain health. But at what cost to the environment? 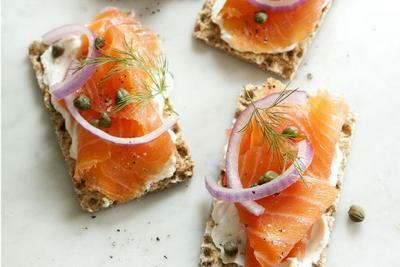 Wondering how to serve smoked salmon in a hurry using ingredients you may already have at hand? We’ve thrown together our simplest smoked salmon ideas—all are quick and easy to make, and there are no hard-to-find ingredients. In fact these are standard ingredients found in most kitchens on any given day. 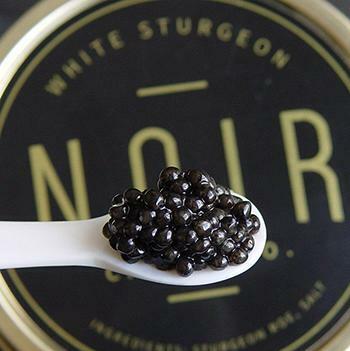 NOIR Caviar - now on the menu! Langoustines have a pure and delicate taste; some argue the langoustine is even more delicious than lobster. Considered by many seafood connoisseurs as ‘the finest of all crustacea’, the langoustine is the prawn’s posh cousin. 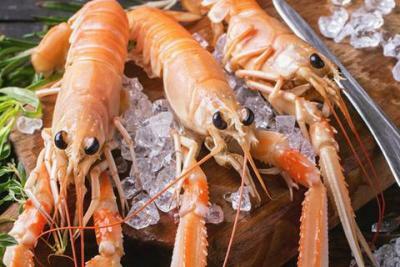 Pricier than prawns, langoustines are actually a relative of the lobster, but they don’t grow nearly as big. Nine or ten inches is considered the high end for a langoustine. 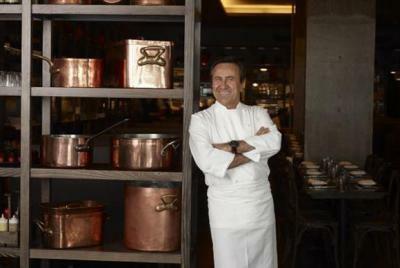 For brick and mortar stores it’s all about location, location, location. But for online stores and e-commerce, in general, it’s entirely about trust, trust, trust. Customers need to feel that they can trust the sites they are handing their personal information over to. They also want to know that any problems they run into or questions they have will be addressed and handled courteously and quickly. And deservedly so. If I don’t feel a site is trustworthy or that my concerns are not being addressed, then I bounce.